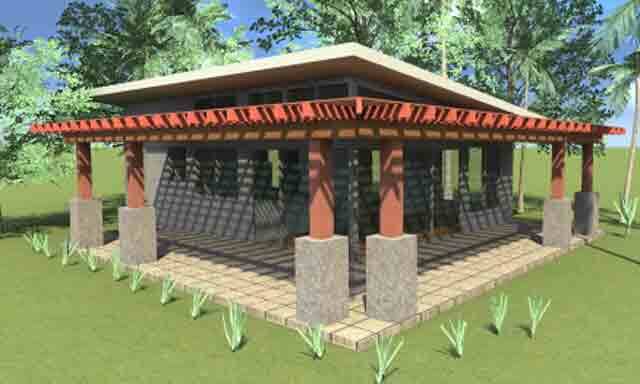 Granny flats are a great option for a secondary dwelling on your property. The demand for this kind of small building to house in-laws, parents or children is getting very high, as the cost of housing becomes more and more out of reach for the average man in the street. Rental prices are also sky-rocketing so this is a very attractive alternative primary home for many people. 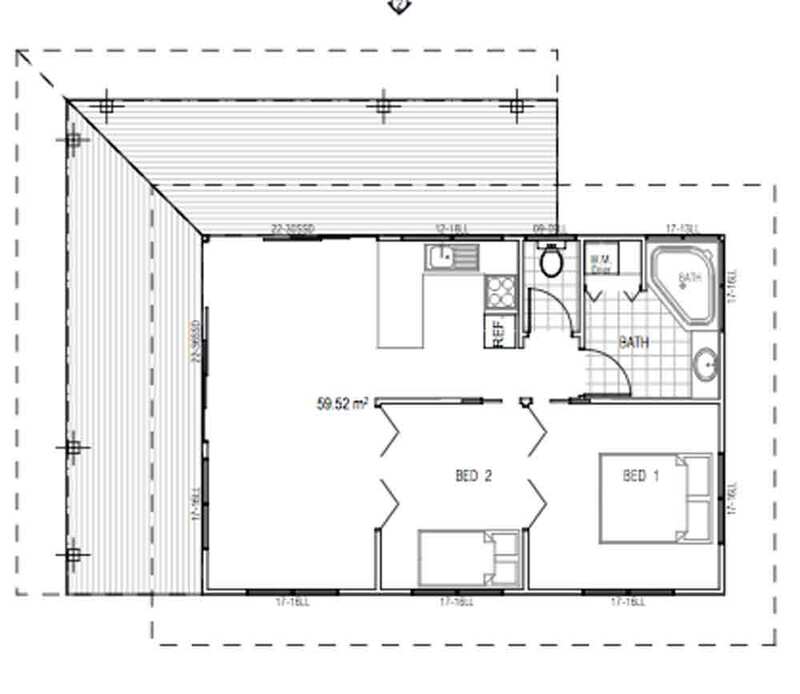 Rob Acton can design you a gorgeous granny flat with the advantage that it will be easy to build. A small dwelling like this uses little power so can easily be completely off the grid. Rob can recommend energy alternatives to suit your budget. 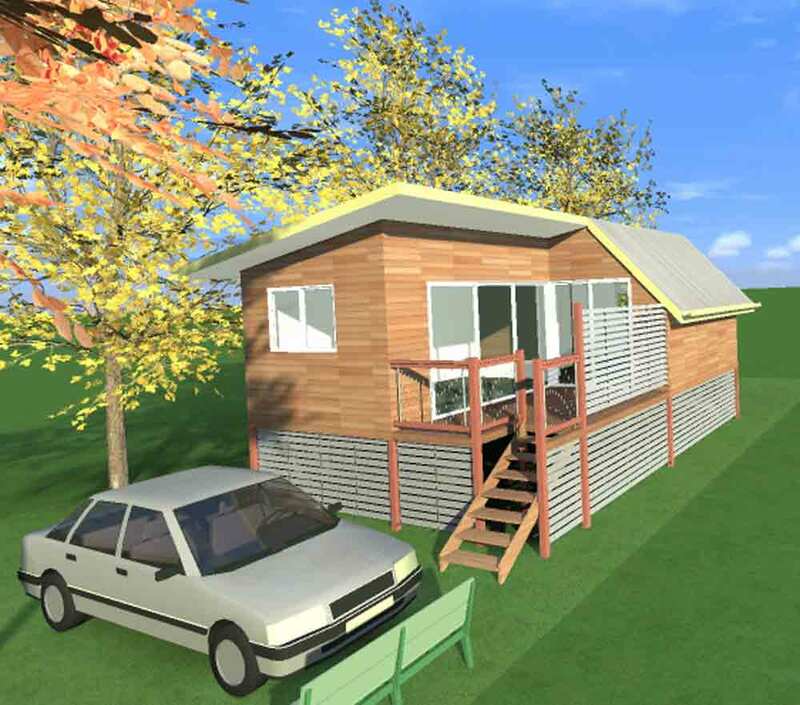 This cute little granny flat design was built in Brunswick Heads New South Wales. With energy prices soaring a small dwelling is a sensible option when planning for the future. They use very little energy and can be designed to take advantage of natural light and sunshine. There are many building materials available today that can make your home eco-friendly. 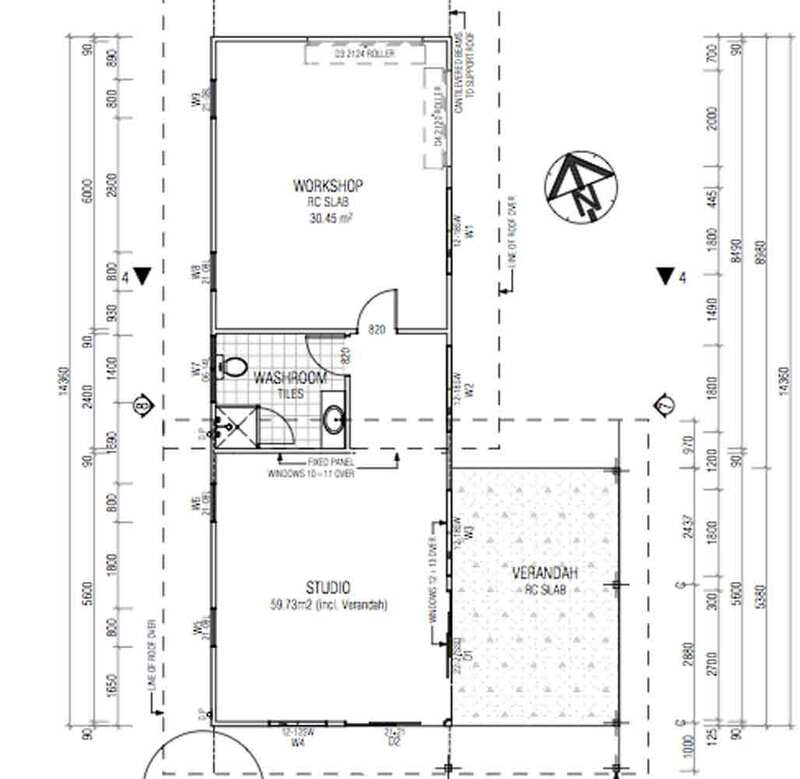 Rob will listen to what you want and design your granny flat accordingly. He is open to incorporating any building material or method and will be up front about their limitations if they apply. 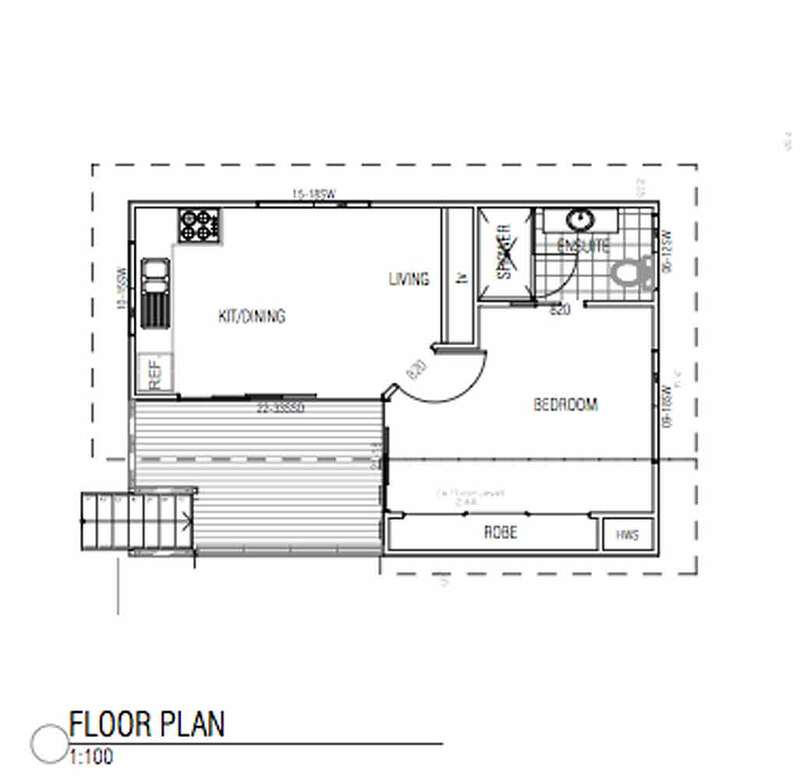 I am interested in seeking information and would like to speak with you regarding a future granny flat to be placed in the existing pool area.